I live in Colorado where the wide open prairielands is home to the prairie dog. The prairie dog population has shrunken between 95-98%. 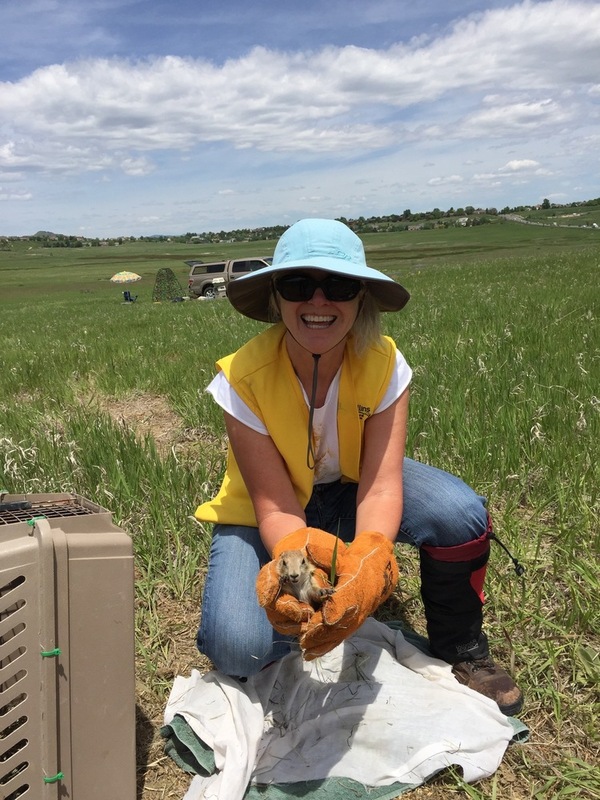 That's why I joined a group in Fort Collins called Northern Colorado Prairie Dog Advocates that helps save prairie dogs, mostly what we call urban prairie dogs - the ones trapped on small lots between buildings due to development. As Fort Collins and other cities in Colorado grow, wildlife is getting pushed out, plowed under or poisoned to make room for human dwellings, stores, warehouses, roads and parking lots. Me holding a baby prairie dog ready to release it to a new, safer location. Sadly, other animals are also being affected by the loss of prairie dogs. 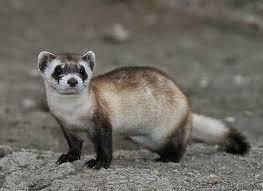 Some of the animals and birds that rely on prairie dogs for food or shelter are coyote, badgers, burrowing owls, hawks, eagles, snakes, rabbits, insects, and the threatened black-footed ferret who's main source of food is prairie dogs. So please, on Groundhog Day, pay homage to the other animals in the ground squirrel group, and protect Earth's creatures.